Muslim followers of Sufi-ism await the reconstruction of their ancient ‘tekke’ – a symbol of the revival of the forgotten dervish tradition in Sarajevo. Followers of the Sufi tradition of Islam in Bosnia and Herzegovina happy on the opening of a new tekke (Sufi shrine or home). 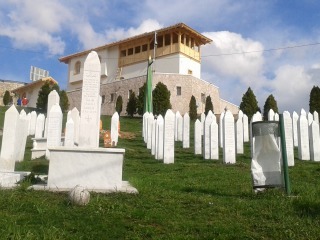 Construction of the new tekke was completed on April 6, 2013 at the Kovaci memorial centre near the centre of Sarajevo. The site is where the former president Alija Izetbegovic was buried. A secluded spot, it is surrounded by greenery and nature, with a great view over the old part of town. The aim of the municipality of Seldzuk, the main source of money for the construction, is to replace the tekke built by Isa Bey Isakovic in 1462 on the outskirts Sarajevo at Bentbasa, which was demolished after World War II. 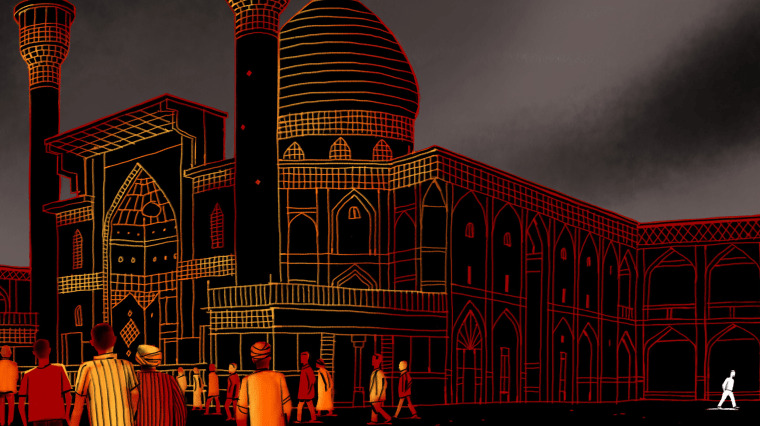 Many Muslims in Bosnia and Herzegovina are delighted with the idea, as it shows that tariqas – Sufi orders – are reviving in Bosnia and Herzegovina once again. One such believer is Hajji Ahmetak Ahmed, a dervish of the naqshybandiyya order, and big fan of dhikr – a devotional act or ritual glorifying God, performed in the tekke. 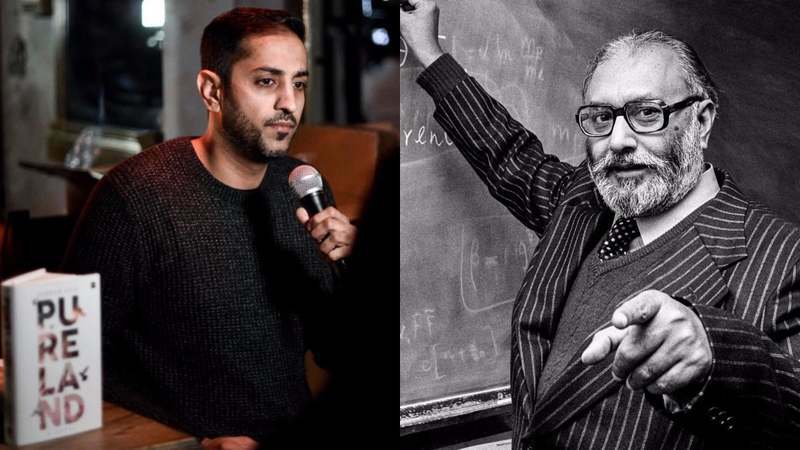 Although he comes from a family that cherished the Muslim faith, he says his more complete devotion and understanding of its lifestyle came after he experienced a tragic event. During the war in Bosnia, on November 10, 1993, in an attack by Bosnian Croat fighters from the HVO, he took 13 bullets in his chest, neck and jaw from a distance of only two metres. Amazingly, he survived. Having partly recovered, the next year he performed a hajj, a pilgrimage of Muslims to Mecca, with a group of wounded civilians and soldiers alongside President Izetbegovic. Ahmed now maintains that it was good that he was shot because his wounds paved his way towards the Kaaba, the holy site of Mecca, and gave him the chance to perform hajj near the president with the touch of a thousand brotherly hands. Today, he is retired and every free moment he spends in visiting tekkes and mosques where he performs dhikr. Mevlevi Tekke on Bentbasa, which the Communist authorities demolished in 1957, was one of the most famous tekkes in Bosnia and Herzegovina, known for its historical and cultural significance along with the one at Buna in Blagaj and the Qadiri tekke Haji Sinan, which houses a valuable collection of calligraphy. The original tekke on Bentbasha was the first registered institution of a tariqa in Bosnia and Herzegovina and is thus an important symbol in BiH history. Many other tekkes in this area were also built in the 15thcentury. In Sarajevo alone there were 47 at one time, many of which are now demolished. The goal of building a replica of the original, built by Isa Bey Isakovic in 1462, is to return to Sarajevo its old dervish order, which existed here for centuries. 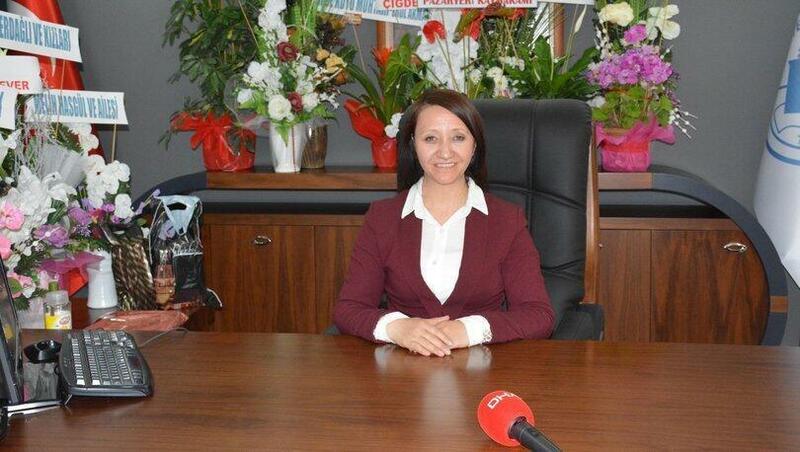 The head of the Association for Promotion and Preservation of Ottoman Heritage Haji Mujaga, Velija Kukuruzović, says rebuilding the Mevlevi Tekke is highly significant. “Mevlevi Tekke has cultural, historical and heritage importance for Bosnia and Herzegovina, because, although the tariqas were officially discontinued during the rule of Austria-Hungary, the Mesnevi (the poem of 20,000 verses of the founder of the Mevlevi order, Dzelaludin Rumi, which is one of the best explanations and interpretations of Quran) never stopped being recited and the Mevlevi continued their religious practices,” he said. Kukuruzović adds that opening the tekke will also lead to the administrative recognition of the tariqa by the Islamic Community of Bosnia and Herzegovina. 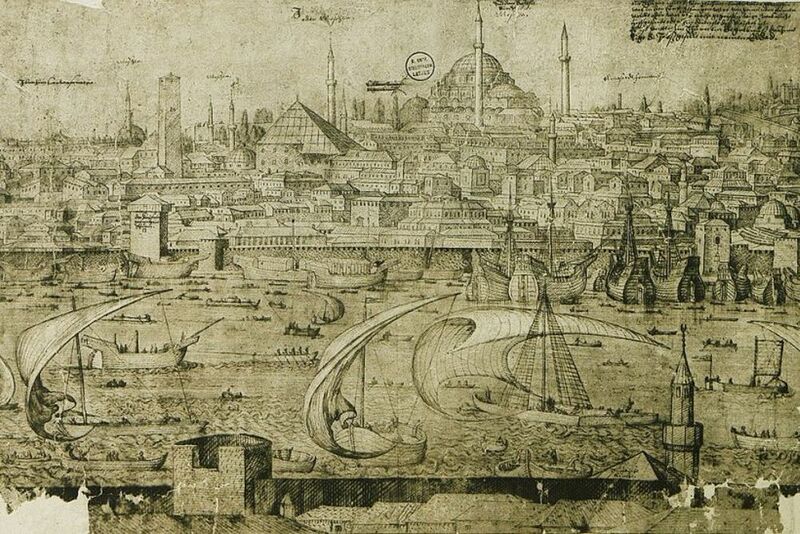 “Official recognition of the Mevlevi tariqat in Bosnia and Herzegovina will come soon,” he said. 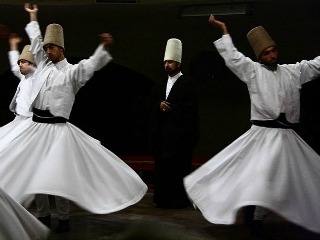 Dervishes of the Mevlevi order are recognizable for their characteristic dance, the “sema”. By spinning in circles for hours, they pass into a state of meditation in which they praise God. The dance was invented by the founder of the order Jalāl ad-Dīn Muhammad Rūmī. This order is also known for public reading and interpretation of the Mesnevi, which critics consider a masterpiece of Islamic art.